This is the age of Dating Apps. When dating has been made so elementary, people are still finding it difficult to hit off a conversation when they meet face to face. Have you ever found yourself in such an awkward situation? Well then, you’re in the right place. 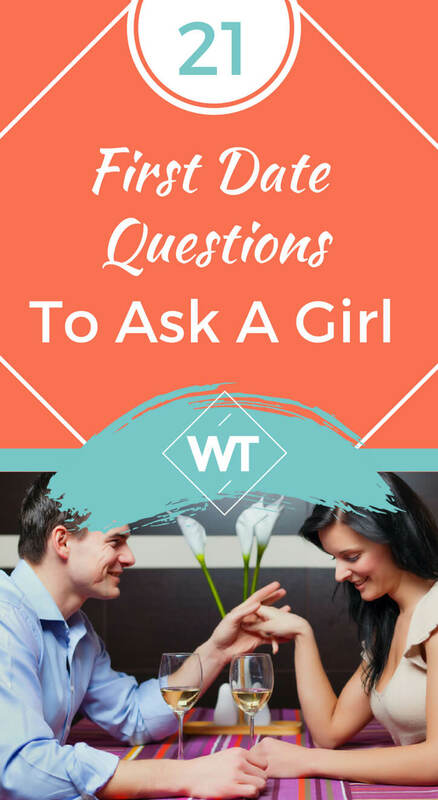 To ease you out of this nerve wracking situation, Wisdom Times lists out the best first date questions to ask a girl and to help you to keep the conversation going. And a word of caution for all the introverts, dating is a completely different ball game! Its very important for you to choose your words while you’re on your first date. Wrong choice of first date questions can blow your chances of seeing that girl ever again. Just a minute! Before we start off with the 21 first date questions, lets do a quick check on whether you’re an introvert or an extrovert by taking Wisdom Times’ QUIZ! Look her in the eye, talk like you mean it and let her know how much you adore her. Open up your heart with a hope that she’d smile back. In the recent times, women have developed a lot of confidence and self-love characteristics which have an important role to play in the dating game. They definitely have choices, but you, my man, have to go above and beyond to convince her that you are alluring. To help you in this daunting task, we give you the 21 best first date questions, which will be your perfect conversation starter. 4. What are your favorite flowers? 6. What’s your favorite thing in the world? 7. Do you read? What type of books do you like? 8. What kind of food do you like? 9. Tell me about your family? 10. Tell me about your best friend? 12. What are you looking for in a man? 13. How does the perfect date look like for you? 14. How does the worst date look like for you? 15. Do you prefer kisses or hugs? 16. Do you think men and women can be friends? 17. Tell me an embarrassing memory? 18. What are you great at? 19. What are you bad at? 20. What do you dream of? 21. How do you see yourself in 5 years? Its always not about the content, timing also matters. You can consider this TIP of dividing your conversation at intervals. You can start off with casual talks initially, move on to some serious discussions and then loosen up your conversation once the drinks have arrived at the table because who would want to talk serious when you have drinks and the love of your life in front of you? Your questions and your conversation get to decide whether you make or break your first date. So be that man who can easily spark conversations and light up your date and date night! 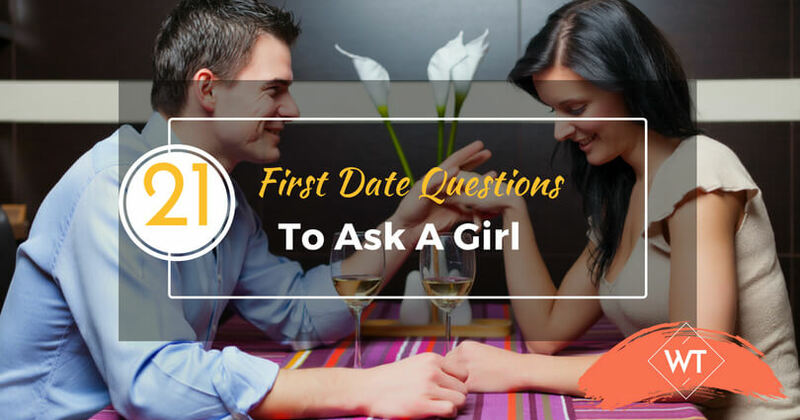 When you ask these first date questions with the right attitude, the chances of your date saying ‘YES’ on your first date will definitely be high. If you still have time on hand, here are a few more ideas on the things to talk about on your first date . Now use this perfect ammunition to find your love connection. Happy dating!